Wouldn’t you love to be able to fall asleep within minutes of putting your head on the pillow and waking up when needed, feeling refreshed and relaxed? My Sleep Better Program uses proven hypnotic techniques to help you consistently get a good night’s sleep. During your free hypnosis evaluation we discuss your specific issues and design a custom plan to bring about permanent change. Isn’t it time you break those old habits and patterns that keep you from living life to its fullest? Tired of waking up and not being able to get back to sleep? 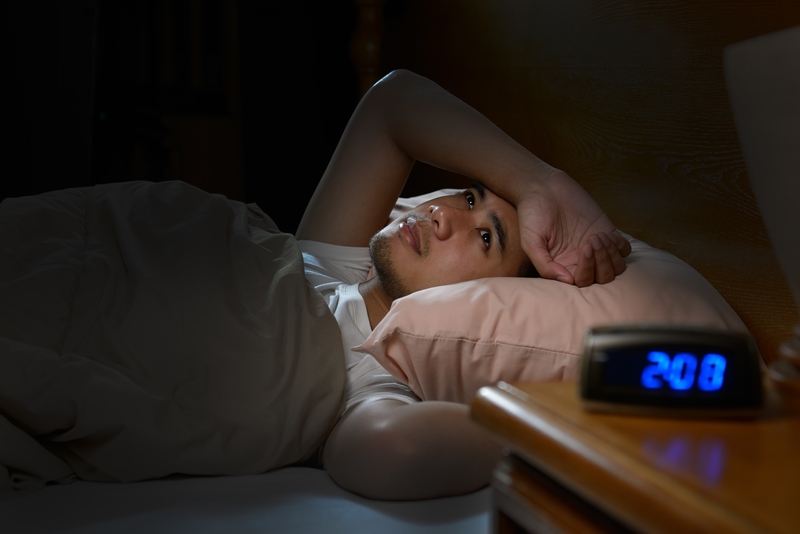 Do you toss and turn for hours until you finally fall asleep? Isn’t it time to put an end to that and start sleeping deeply and soundly every night? Come in for a free evaluation and learn how hypnosis will help you consistently have a good night’s sleep.